VoIPdito, a specialist in providing high quality business VoIP solutions designed to save organisations money, whatever the size of a business, has launched a Virtual Appliance that enables the use of Avaya One-X Phones with VoIPdito Hosted PBX. United Kingdom (London), 10th October 2013: VoIPdito’s reliable Hosted PBX can help businesses simplify their network and converge calls, voice and data traffic and the process of connecting devices to the service is simple and straightforward. The Virtual Machine Appliance needs to be deployed to carry out the process, acting as a gateway between Avaya 96xx phones on a local network and VoIPdito hosted PBX. VirtualBox is also required to run it (VMWare or any other virtualisation platform which supports Open Virtualization Format can also be used). It must be installed on a PC on the same network as the Avaya One-X phones. The seven-step process of rebooting the devices to enable them to use VoIPdito Hosted PBX is a simple one and requires a small amount of time to complete. 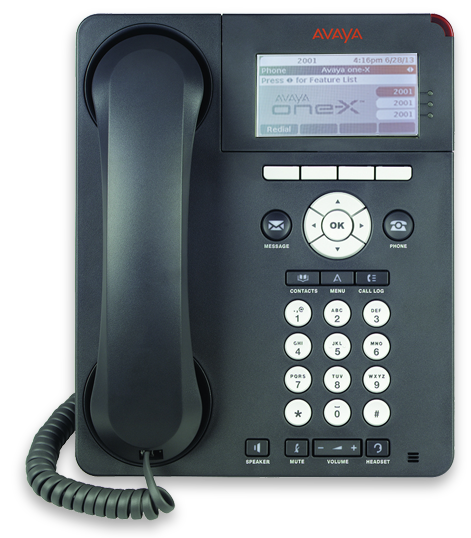 Avaya One-X Phones are a popular communication system for businesses, but the ability to access the cloud-based service enables businesses to connect quickly and collaborate better, while the advanced hosting features means Hosted PBX with the Avaya One-X Phones can be upgraded on a regular basis and no expensive equipment needs to be maintained on site. The use of VoIPdito Hosted PBX in conjunction with Avaya One-X Phones allows businesses to keep old handsets with no capital expenditure and upfront costs associated with the move. Call divert and call transfer features mean that employees can take their office anywhere so the consumer experience is improved and deliverable can be provided at all time, no matter where people are working from. Here at Level 7 Systems Ltd., we endeavor to deliver light, robust and reliable communication solutions for business and home users. Our main goals are to create simple yet professional services, which are easy to understand and delivered with industrial-grade reliability. VoIPdito Hosted PBX is our flagship and the most mature product. It is complete replacement for any telephony system used in business environment.